Orlando, Florida – LawToolBox, a market leader in delivering modern solutions for legal professionals in Microsoft Office 365, announce that at the Microsoft Ignite conference it has won an award for second place in the Best Office Integration category for its Deadline App for Microsoft Teams. 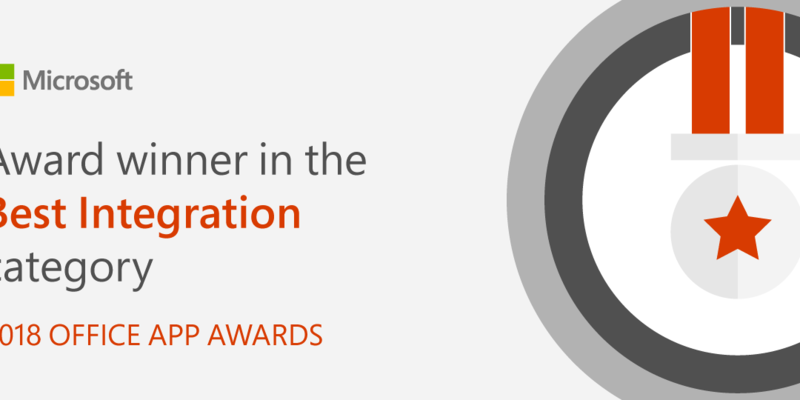 This recognition is especially meaningful and notable because thousands of apps were eligible for this category across the Microsoft Office App Store. See video. “Congratulations to the entire LawToolBox team. 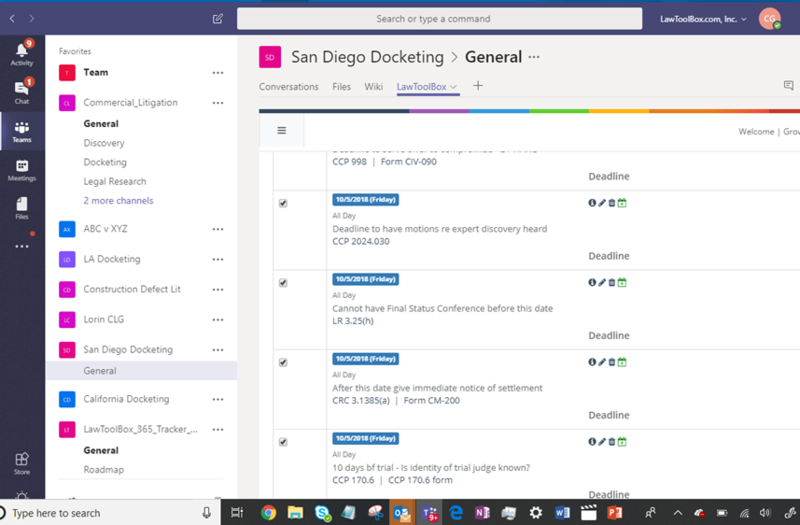 Their application is a great solution for Microsoft Office 365 users in the legal industry, empowering legal professionals to manage deadlines wherever and whenever they are working,” said Mike Ammerlaan, director, Microsoft Office 365 Ecosystem at Microsoft Corp.